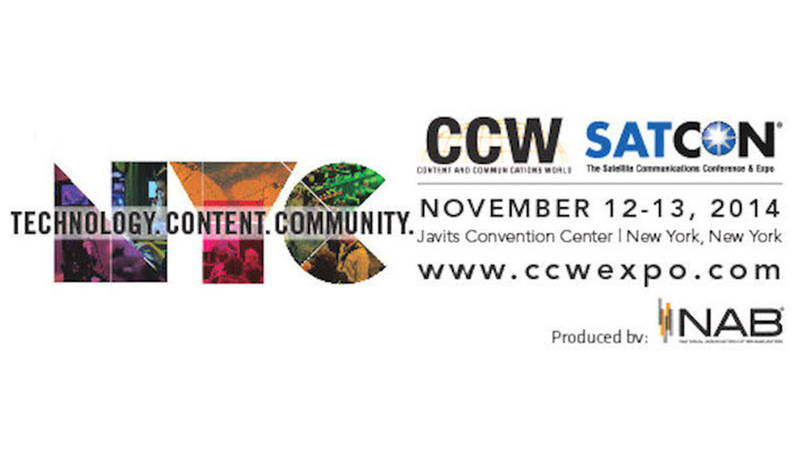 The Content and Communications World (CCW) Conference is the largest and most influential media, entertainment, video and communications technology conference and exposition. The two-day event kicks off on November 12th at the Jacob Javits Convention Center in New York. Join Harry Skopas, director of technology for The Mill's New York studio, along with 4K producers and experts from leading post production houses, agencies for "The 4K Landscape for Commercials and Series Production" on Wednesday, November 12 at 11:30AM. Find out more about CCW here and the full panel line up here.